Pharaohs built lavish sepulchers equipped with all manner of security arrangements that were aimed at misleading tomb robbers. However, more often than not, the elaborate ploys of esteemed architects to hoodwink plunderers came-a-cropper. 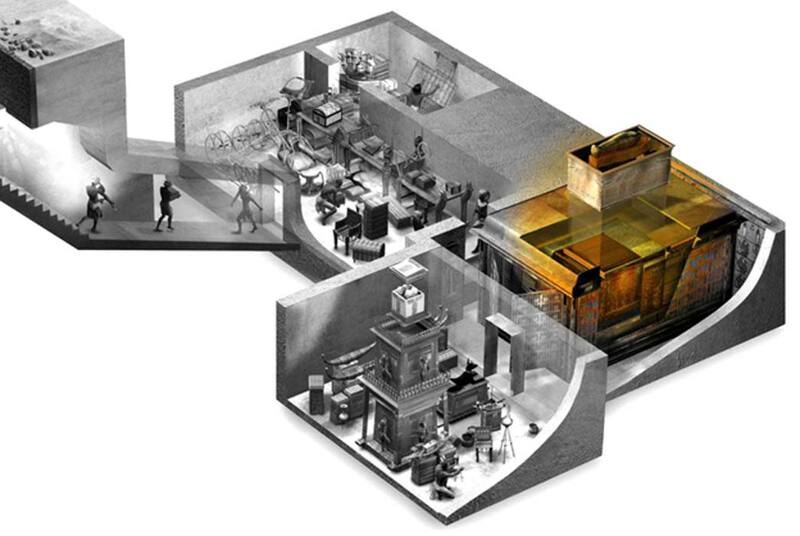 The looters most probably comprised the very band of workers who had built or stocked the tomb, and therefore, knew the layout and exact location of precious objects. KV62, the tomb of Tutankhamun too was no stranger to robberies – suffering two in quick succession. But, thanks to swift action by Necropolis officials and possibly an act of nature, his burial and the treasures within were forgotten for over 3,300 years. 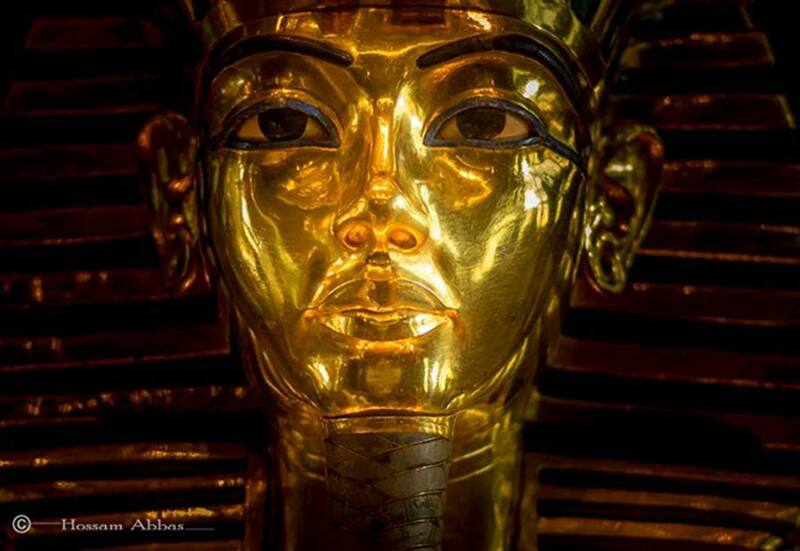 Tutankhamun, whose world famous funerary mask is pictured here, was buried with an astounding hoard of golden treasures that acted as a magnet for tomb robbers within weeks after KV62 was sealed. Thankfully, both breaches were noticed in time, the robbers apprehended and the crypt re-sealed—which preserved the precious objects until 1922. Egyptian Museum, Cairo. Renowned French Egyptologist, Sir Gaston Maspero, once observed: “Nothing is rarer now in the Theban necropolis than virgin tombs.” He was echoing a sentiment expressed by the archaeologists not just of his day, but our era too. Even the American financier Theodore M. Davis, like the Italian explorer Giovanni Battista Belzoni before him, was also left in no doubt that the Valley of the Kings had been picked clean: “I fear that the Valley of the Tombs is now exhausted”, he said – and yet, his declaration proved to be unfounded. Over the decades, several factors have been cited and studied by scholars for the lack of intact burials; but none compares with the all-important reason: tomb robbery.